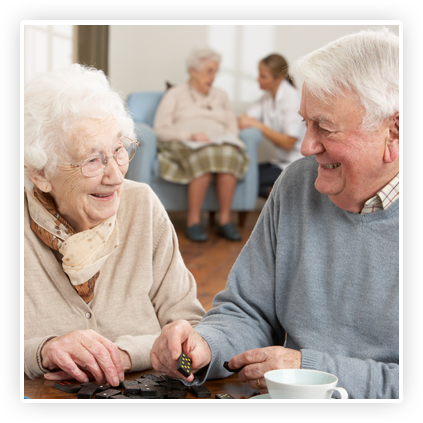 Choosing a great care home for your loved one can be really difficult. How do you know which ones really are good? Well, every year www.CareHome.co.uk, the UK's most popular website for searching for care homes, publishes it's Top 20 Awards. These are awarded to the Top 20 care homes in each major geographical region of the UK based on the reviews of the homes by relatives, families and healthcare professionals. We're delighted to reveal that Lumb Valley Care Home is the fifth highest rated care home in the whole of the North West of England and No.1 locally. 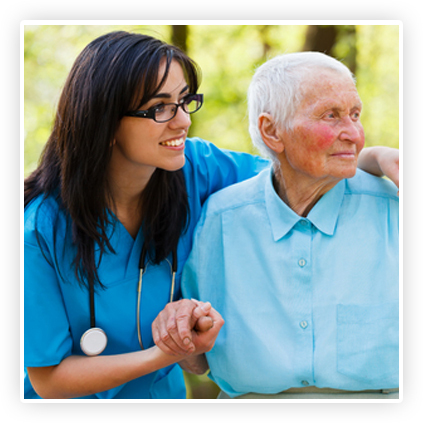 So you can be sure your loved one will receive the very best care when you choose this as their new home. If the thought of living in a care home right in the middle of a congested, noisy over populated town fills you with dread, Lumb Valley is the perfect antidote. Set in the beautiful Lumb Valley nestling in the heart of rural Rossendale, Lumb Valley Care home is the perfect rural idle. It's surround by stunningly beautiful views and even has a small brook babbling gently at the back of the home. It's perfect if you like being in the heart of the countryside and want to be away from the traffic, noise, pollution and people of urban life. The Home is situated in the tiny village of Lumb. This is the sort of community rarely found these days where everyone knows everyone else and they all look out for each other. The home is closely involved with the village so your loved one will become part of the community. We hope that this brief taste of life at Lumb Valley has whetted your appetite for more. If you'd like further information about the types of care we provide and how these might suit your loved one please click on one of the sections below. Or why not give us a call today to have a confidential chat about your requirements. You can reach us on 01706 300071 or you can click here to email us. The peace and tranquility makes Lumb Valley the ideal place for those who value these qualities to make their home in their later years. We've found the calm and tranquility of our setting is especially beneficial to those with dementia, who live in our specially designed dementia wing. Need a break from caring for your loved one? Want to give them a holiday while you go on yours? 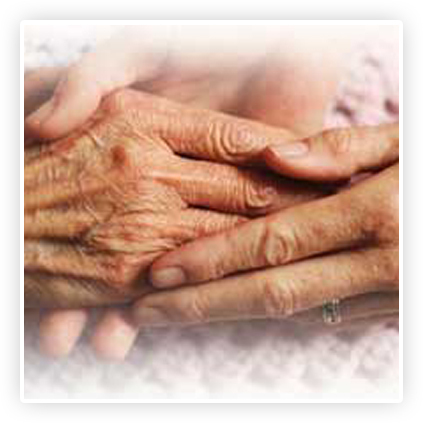 Check out our new respite care service. Lumb Valley Care home is within easy travelling distance of Rossendale, Rawtenstall, Haslingden, Bacup, Crawshawbooth, Burnley & Todmorden and covers the BB5, BB12, BB11 & BB4 postcode districts.